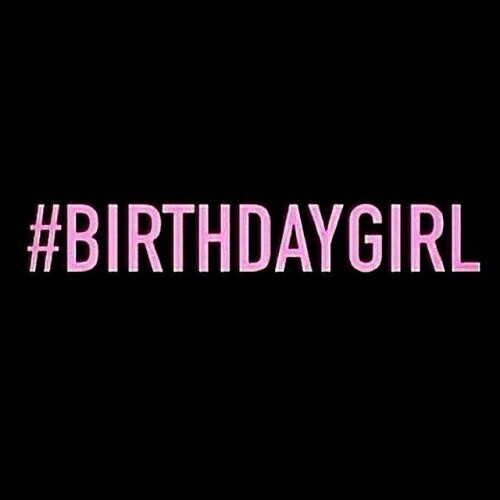 It is officially my birthday month!!! In 23 days I will turn 19 years old and I honestly couldn’t be more excited! This year in celebration for my birthday I’ve decided that I will do one fun thing a day. It’s my way of treating myself. Also my plans include resting nine hours a night, taking a nap per day, and drinking/eating healthy! I’m so excited to start this month! Remember that each month symbolizes a new beginning. This is your time to shine! I have a couple blog posts planned out this month- I’m thinking easy holiday gifts and some other festive stuff! If you have anything particular you’d like for me to discuss please feel free to comment! It’s a special month and I hope you feel it too!! !